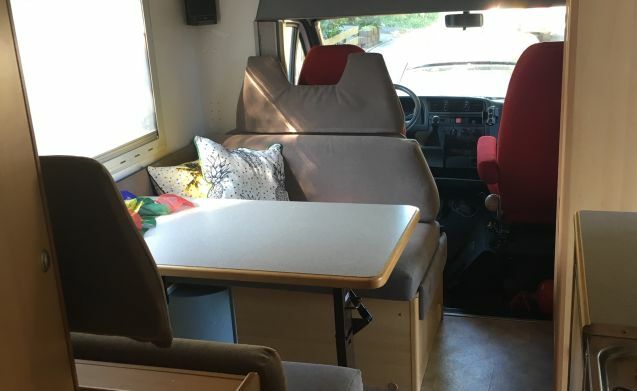 Our spacious 6 person camper for rent offered. Dear tenants. 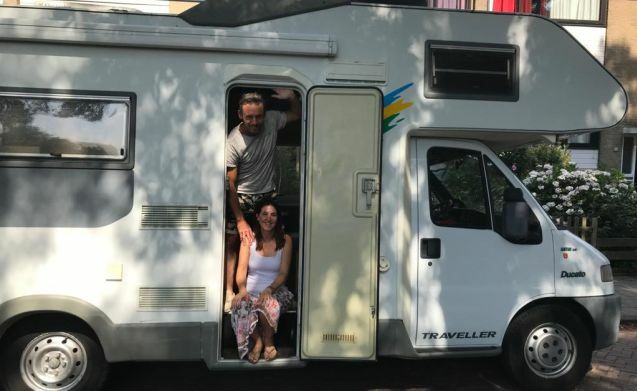 We are Frank and Martha and are the proud owners of this nice, spacious camper. 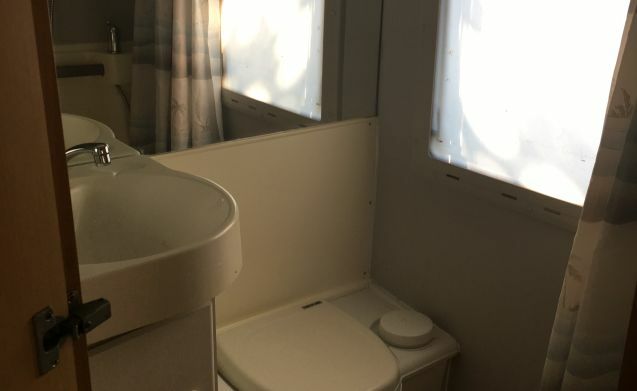 Our camper is fully equipped and available for rent. We have been on the road several times with it ourselves and it is really enjoying! 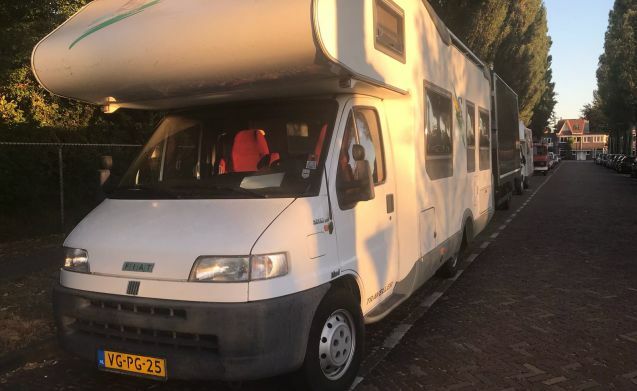 Because of course we also have to work, we unfortunately cannot always go on holiday with it and so we want to rent the camper occasionally. 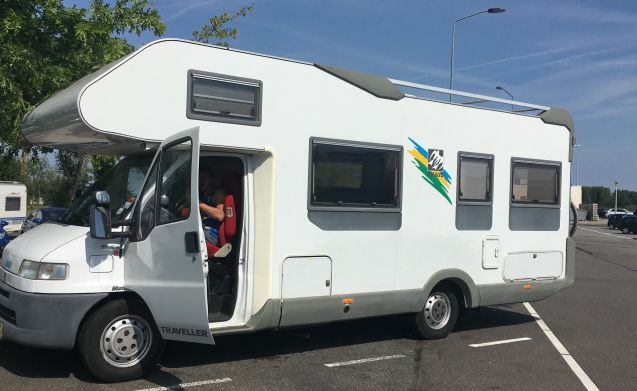 Our motorhome includes bicycle rack, air conditioning, safe, new upholstery on beds and pillows, awning, fridge plus freezer, toilet, shower, kitchen, 3 burner gas cooker, coffee maker, table plus chairs, kitchen inventory, fire extinguisher, fire alarm and much more . 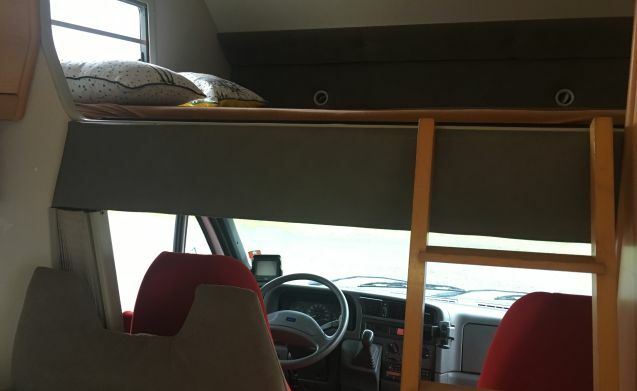 He has been completely checked by an RV dealer and of course approved. All booklets are present and of course also the test report. Because we want to get a good impression of potential tenants, we first want to get acquainted 'in person' before we finally proceed to lease. 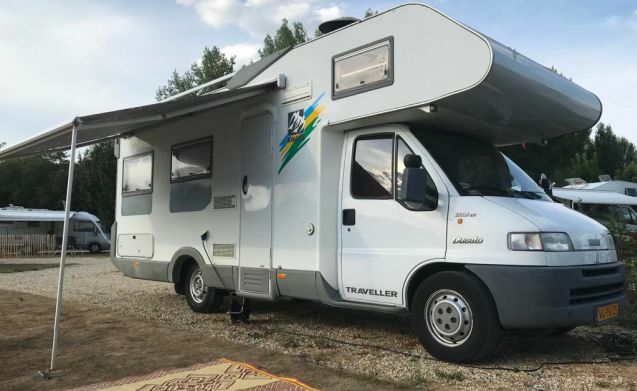 Do you want to come and take a look, do you have any questions or do you want to travel with our camper, please send us a message and we will contact you. 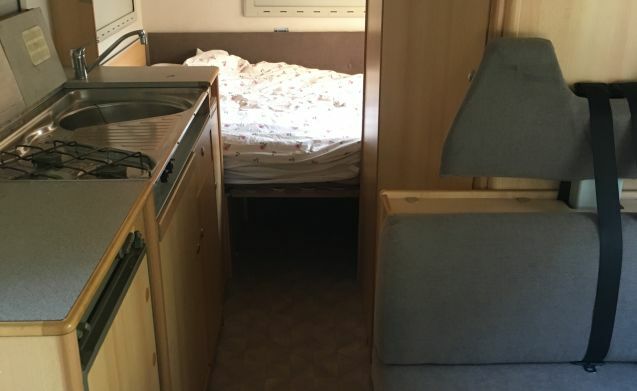 Please hand in the camper neatly and with a full fuel tank. 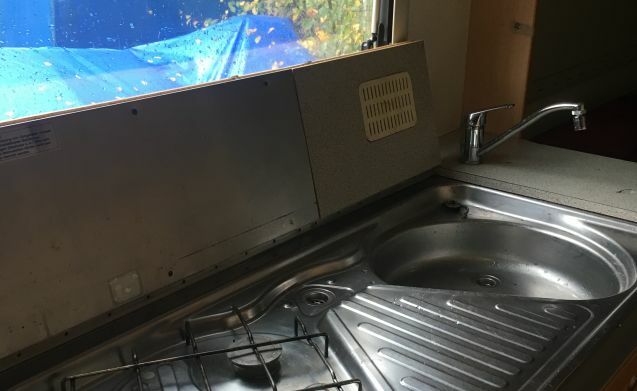 If the camper is not returned to us clean, 50, - cleaning costs may be charged.